The development is located in Taman Seputeh, a mature neighbourhood that has become synonymous with the word exclusivity and needed little to no introduction. Those looking for a property in a mature neighbourhood like Taman Seputeh, often have two things in mind – exclusivity and privacy. 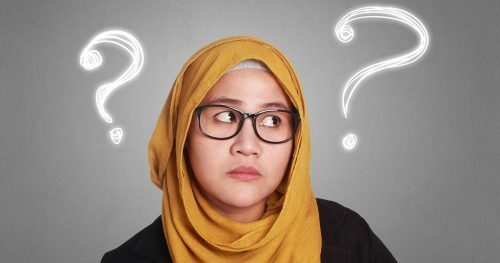 The one thing we learn from an unsuccessful attempt to rent an apartment at Taman Seputeh is that the community is selective with whom they allow to live there. A single person would have less success renting an apartment compared to a family. If you intend to purchase a property, this will definitely give you the assurance of privacy and security. 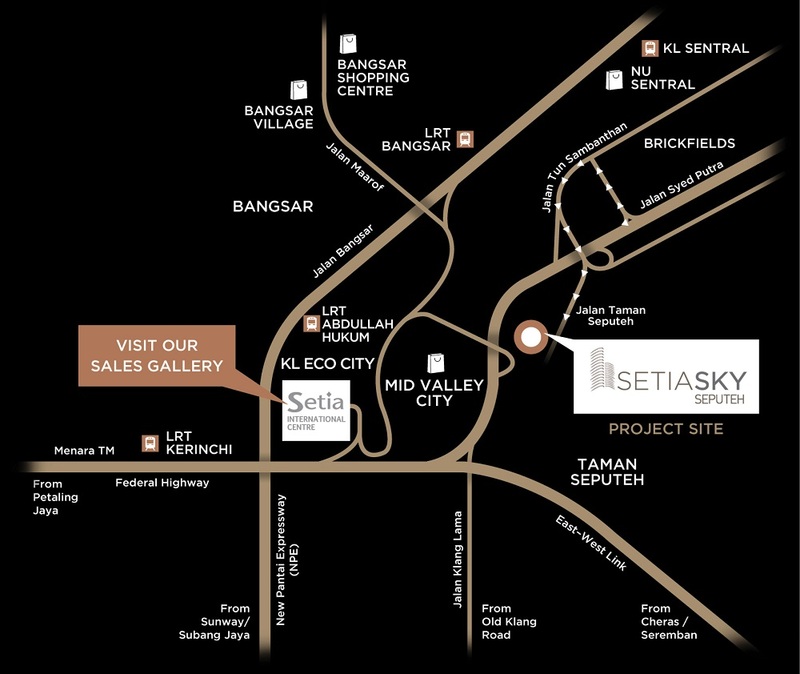 Setia Sky Seputeh is the only gated & guarded development of its kind in that area offering the promise of a luxury lifestyle, particularly for those who are already living in the neighbourhood and looking for an upgrade. So, if you’re looking to live in a close-knit, private community, Setia Sky Seputeh is a must-have on your list. Although surrounded by all the major commercial hotspots in Klang Valley such as the vibrant Mid Valley City, KL Sentral, Bangsar, KLCC and KL Eco City, once you enter the green enclosure of Taman Seputeh, you will feel removed from the hustle and bustle of the city. This is largely due to its green, un-spoilt surrounding and due to the fact that it are very few commercial developments within Taman Seputeh itself, which means there is lesser traffic flowing in and out of Seputeh, unlike other heavily commercialized areas such as Mon’t Kiara and Bangsar. Flanked by Mid Valley City, Taman Desa and Bangsar South, those who live in Setia Sky Seputeh will easily gain access to Federal Highway, the New Pantai Expressway, KL–Seremban Highway and the Sprint Highway. You can easily get to Kuala Lumpur City Centre and Damansara Heights within a short 10 and 12 minutes’ drive respectively. Not many developments can claim to be within proximity to five of Klang Valley’s top commercial and entertainment precincts. You can easily take a breezy five-minute stroll from Setia Sky Seputeh to Mid Valley Megamall which is located merely 500m away. 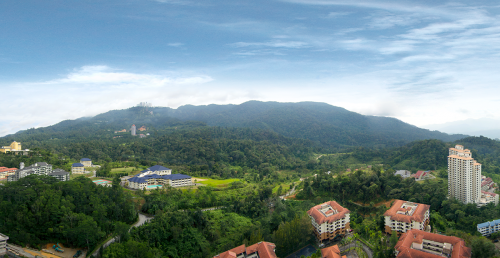 Bangsar Shopping Complex, Bangsar Village, KL Eco City and KL Sentral on the other hand sit just 3-4 km away which give it access to an abundance of amenities. The low-density development houses a total of 290 units spread over two towers. Each tower comprises 37 floors, which means each floor consisted of only four to six units and each unit is outfitted with its own private lift lobby that caters the need for privacy. You don’t have to worry about neighbours or strangers walking by your door. 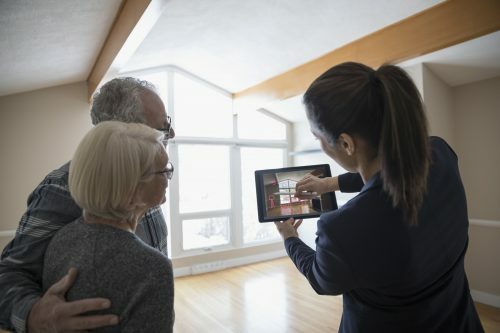 For those who are fiddling with the idea of downsizing without sacrificing too much space or status, you may find something that suits your all your needs here. There are six layout-types to choose from that ranges from 2,300 square feet to 3,000 square feet. So if you have a large family, no one will have to sacrifice their privacy and space. A smaller family may prefer the three-bedroom units, which have built-ups of 2,300 sq ft, while the four-bedroom and five-bedroom units have built-ups of 2,600 sq ft and 3,000 sq ft respectively. 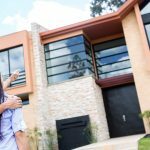 If are used to live in a landed property with ample amount of space in the front porch to park your cars, parking space may be a concern when considering moving to a condominium. 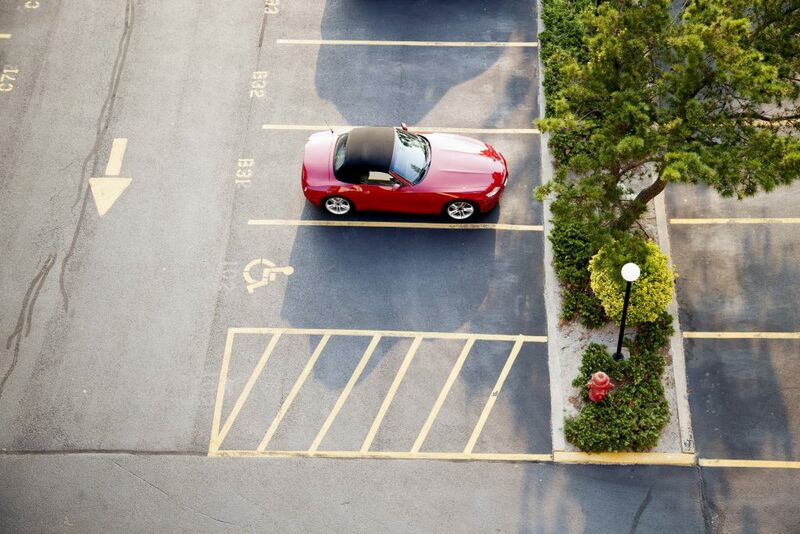 Since the units are big and could house more than two generations, you will be given a minimum of three car park bays, while the owners of the bigger units get to enjoy the convenience of having up to four car park bays. Times are indeed slightly challenging, and it takes a little more to convince the bank to give you loan. To help facilitate purchase, SP Setia is offering a Build-Then-Sell (BTS) scheme for this project, whereby buyers are only required to pay 10% upon signing the Sale and Purchase Agreement (SPA) and the balance 90% upon completion of the project. There will be no other progressive billing until the property is completed, and only then will the remaining 90% be invoiced. 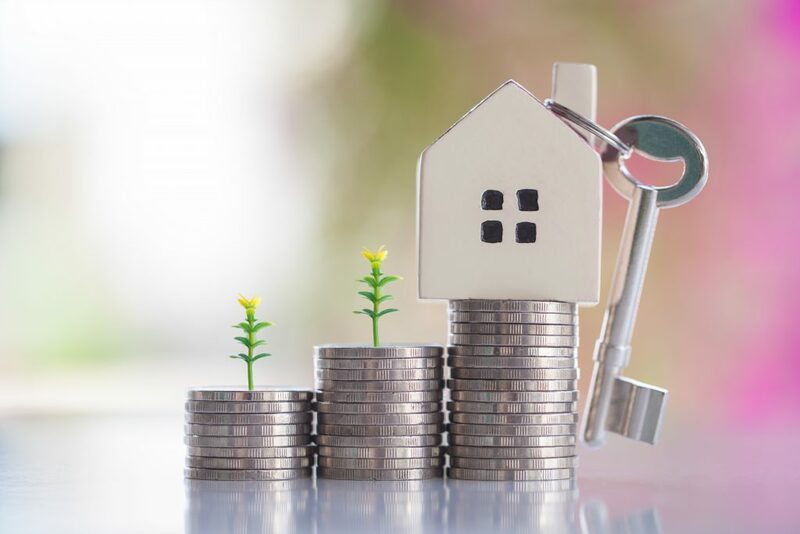 In a way, you are locking in the future price of their property in today’s price. Check out some of Setia Sky Seputeh’s available units. Given that the project is located in Taman Seputeh, it sits in a very centralized location. Starting from Mid Valley City which takes merely 5-minute walk to get there and will be made accessible in the future via a proposed covered pedestrian walkway from Setia Sky Seputeh connecting to the existing pedestrian walkway to Mid Valley Megamall. You can easily get to Bangsar (3km), KL Sentral (4km), Damansara Heights (8km), Pantai Baru (4km), KL Eco City (3km) and Kuala Lumpur City Centre (7km) within just a short drive. If you don’t fancy driving out of the area, the Seputeh KTM station is just a 950m drive away and a short 4 minutes’ walk from Setia Sky Seputeh. 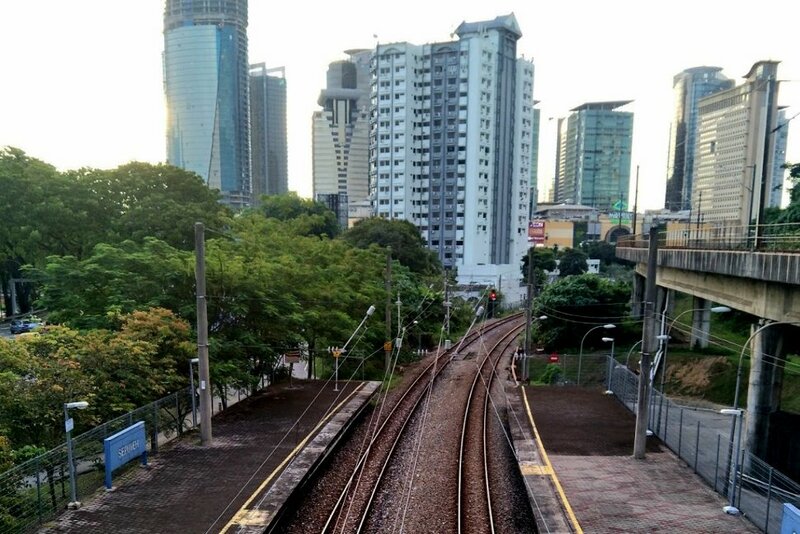 From there, you take a train ride to KL Sentral and switch to either the LRT or Monorail to get around. As part of the developer’s CSR initiative, approximately 18,000 sq ft of the 4.8-acre project site have been allocated to build a multipurpose hall that will benefit both the condo residents and the community of Taman Seputeh. There also plans on widening Jalan Seputeh’s fronting surrounding the project to ensure smooth traffic for the residents. The Jalan Seputeh and Jalan Bukit Raja roads leading towards the development project will also be upgraded and realigned. A covered pedestrian walkway from Setia Sky Seputeh that links to the planned pedestrian bridge crossing at Jalan Syed Putra will be built to improve accessibility and connectivity. The selling price which is upward from RM2,990,000 to RM3,600,000 limits its buyers profile to a very niche and targeted market. Setia Sky Seputeh is definitely more suited for owner occupiers who are living in the surrounding Taman Seputeh and Bangsar, and looking for a lifestyle upgrade. Another thing to take note of is the inconveniences that may arise from having only one main access to the development (via Jalan Taman Seputeh). 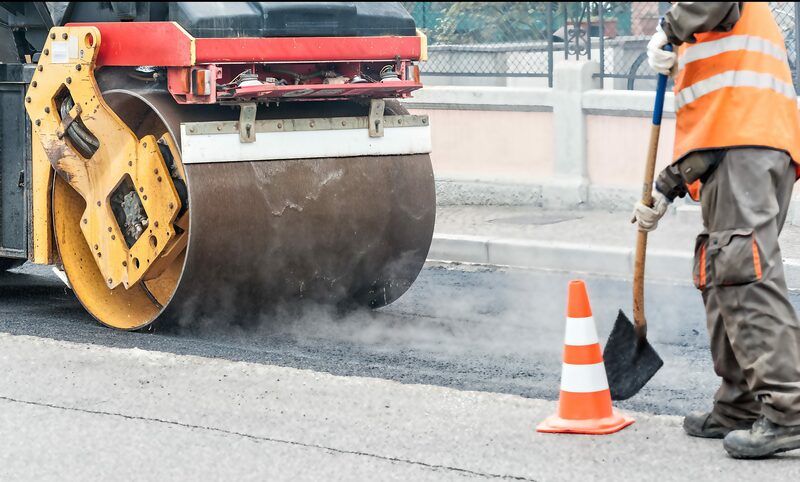 Although there are initiatives from the developer in mitigating the impending traffic issue by widening the road and such, any unforeseen incidences such as accidents and stalled vehicles on the main road may directly affect traffic in that area. Setia Sky Seputeh’s new show unit is now opening for viewing. To find out more about the project head on over to their website.